First Glimpse Of BBC's New Singing Competition "Pitch Battle"
The wait is almost over as we inch closer to a brand new TV show devoted to vocal music. 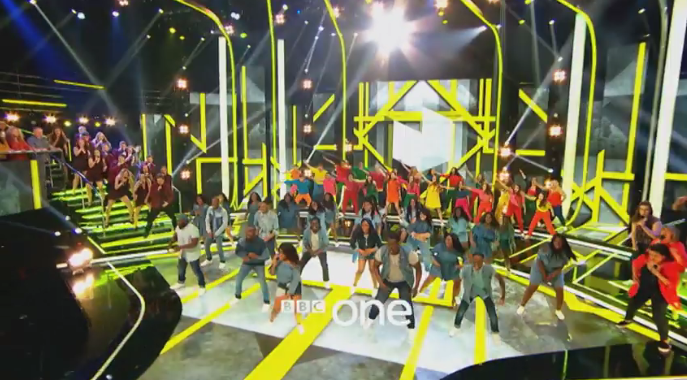 Last year, BBC announced the launch of a new reality TV competition, Pitch Battle, where groups of singers will compete in various music challenges. As no word of an official air date has been confirmed, BBC has recently released the first TV spot for the show, promoting the new series. Hopefully this means that the show is only a matter of weeks, or a month or two away. Check out a glimpse of the competition in the video below.